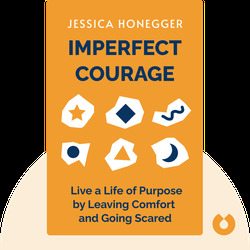 In Imperfect Courage (2018), Jessica Honegger shares inspiring stories from her purposeful life as an entrepreneur. She describes how she built a hugely successful fair-trade jewelry and fashion business by connecting artisans in developing countries with women across the United States. 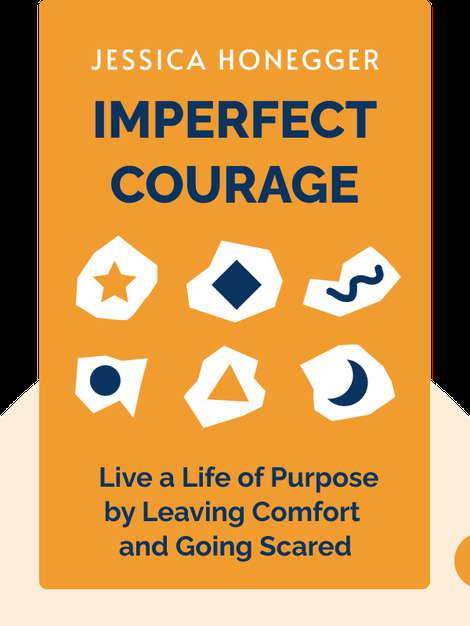 She also shares how, in doing so, she broke out of her comfort zone, found new reserves of courage and is pursuing a fulfilling, purposeful life. Originally a development worker and educator, Jessica Honegger founded Noonday Collection, a direct sales retailer for jewelry and fashion created by artisans in developing countries that’s now a $17-million business. Honegger was named Ernst and Young Entrepreneur of the Year in 2017. A mother of three, she lives with her family in Austin, Texas.